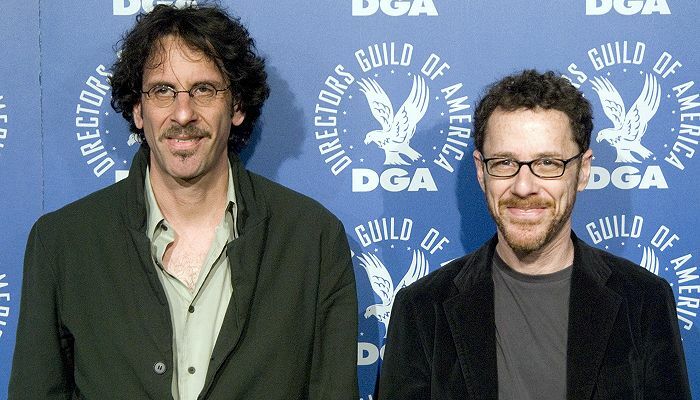 I’ve been (re)watching a lot of Joel and Ethan Coen’s work lately. It started as prep work to get me in the mood for True Grit and spiraled out of control because of how much I thoroughly enjoy their work (more on this in later entries). One thing that’s unmistakeable- there’s a whole armada of actors that they work with time and time again, a troupe as it were. Plenty of other directors work with a lot of familiar actors. Here’s a Fab Five. I’m working off of a definition that these people had to have collaborated on three films or more. The troupe: Steve Buscemi, Holly Hunter, Frances McDormand, John Goodman, John Turturro, and George Clooney. They seem to be expanding a bit. Buscemi hasn’t been in a Coen film since Lebowski after an astounding run of three films that also included Barton Fink and Fargo. McDormand has appeared in the most (six), though her only appearance since 2001 is in Burn After Reading. Clooney has been the defining actor of 21st century Coen films as much as anyone, appearing in all three since the dawn of the century. 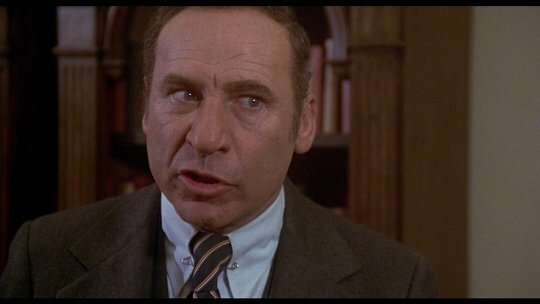 I found Goodman and Hunter the easiest to forget– Hunter has appeared only once since 1987’s Raising Arizona, while Goodman has had plenty of memorable but secondary roles. Both last appeared in 2000’s O Brother, Where Art Thou?. There are also several actors and actresses who don’t quite meet the three film minimum. Jeff Bridges has quite famously been in two Coen films. Peter Stormare, Billy Bob Thornton, and Josh Brolin will join the club the next time they appear. M. Emmet Walsh would join the club as well if he ever makes the cut again. Brooks’ comedies are pure magic. Many of them count as my favorite comedies ever made. With a supporting cast like this bunch, there shouldn’t be any surprise to that statement. Feldman actually only appeared twice but he almost certainly would’ve gotten the requisite third film had he not died at such a young age (49). I included him out of respect for his outstanding work in Silent Movie and Young Frankenstein. DeLuise is the leader with six appearances. Kahn, Korman, and Leachman all register with four films. Wilder and Van Patten come in at three, though Wilder’s performances are the most memorable of any of them. Amy Yasbeck just missed, appearing twice and I doubt she’ll get to her third. If you’ve read my blog during any other two week interval, or if you know me personally, you realized as soon as you saw the headline that Bergman was going to appear eventually. Of the directors on this list, Bergman worked the most with the specific members of his troupe. He collaborated with Bjornstrand 21 times; 9 times with Thulin and Harriet Andersson; 10 times with Ullman; 13 times with Josephson; and 11 times with Max Von Sydow and Bibi Andersson. Max Von Sydow is the most notable on the list. Bergman’s films launched him to international fame and several roles across the pond here in the U.S. On the other hand, if you’re a Bergman freak like yours truly, you probably most associate Bjornstrand with his films and with good reason. Bjornstrand was a phenomenal actor, one of my all-time favorites. Ullman is also quite noteworthy, having had a child with Bergman; given powerhouse performances of her own in Scenes from a Marriage and Persona; directed a Bergman screenplay- Faithless; and generally served as the most recognizable performer in Bergman’s career from 1967 until his death. 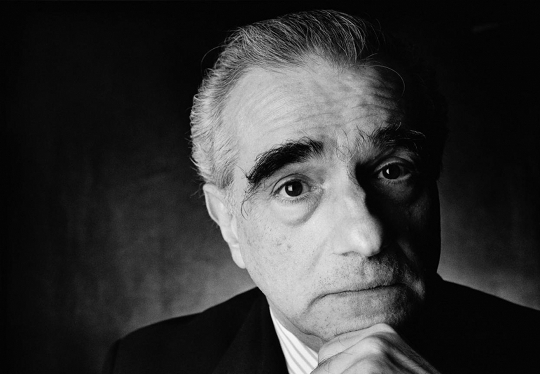 One of the reasons Scorsese is so likable as a director is that his love and respect for the history of cinema is on full display every time he makes a movie. Another reason is the recognizable group that graces his films. He tends to find one member of his troupe to serve as the protagonist for multiple films in a row. This lies in contrast to the other directors on this list, who tend to use many members of their troupe all at once. Deniro was the most obvious member- since his first role under Scorsese in Mean Streets, he’s appeared eight times. DiCaprio has become the new face of Scorsese’s films, taking top billing in every non-documentary film that he’s made since Bringing Out the Dead. Frank Vincent was a pleasant surprise, one that I was thrilled to include. He only registers with three films, but two of them (Raging Bull and Goodfellas) are two of the best films ever made. Given his reputation for putting the Madonna/Whore complex on full display, I guess I shouldn’t be surprised that there are no women on this list… except for his own mother. That’s not a criticism on my part, by the way. It’s just a common recurring theme. The closest any actress comes to appearing in the troupe is Diahnne Abbott, and she hasn’t been seen in a Scorsese film since The King of Comedy. In fairness, there’s Thelma Schoonmaker behind the camera. Her work as editor has punctuated Scorsese’s films seemingly forever. Two more who just missed the list are Daniel Day Lewis and John C. Reilly, with two films apiece. My hunch is that at least one of them will eventually get the requisite third film. 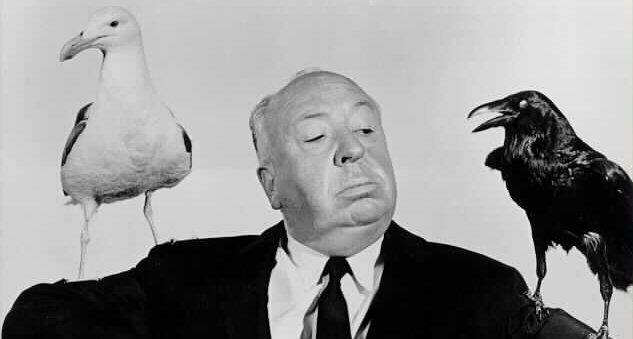 Hitchcock often said “Actors are cattle”. After the invariable pregnant pause, he’d follow up with “What I mean is that they should be treated as cattle.” With that in mind, it’s sort of amazing that he worked more than once with anyone. But then, look at the names in that troupe. They’re some of the best performers of the era. That group was as equipped as anyone to withstand Hitchcock’s incredible scrutiny. And the one actor who appeared the most in Hitchcock’s films was a lesser known portly man, somewhat creepy looking. His name was Alfred Hitchcock. I joke about the blonde woman, as he was most famous for the Hitchcock Blonde. That list could go on forever. Additionally, Ivor Novello appeared twice in silent-era Hitchcock films, but ultimately missed the cut. Claude Rains and John Forsyth both appeared twice in films and many times in the famed Hitchcock Presents TV show. I didn’t stay strictly to the three film rule but I came close here. I put the PT Anderson pre-There Will Be Blood crew up with anyone. Philip Seymour Hoffman, John C Reilly, Luis Guzman, Julianne Moore, Melora Walters, William H Macy, Philip Baker Hall, I mean…wow! My personal favorite is the David Mamet gang. The Magnificent Ricky Jay, William H Macy, Joe Mantegna, JT Walsh, (pick a wife) Lindsey Crouse or Rebecca Pigeon, Lionel Mark Smith, and a few others. Bunch I guys I’d rob a bank with if I could. I was very close to including PTA. If he’d made a few more movies, I definitely would’ve included him. Thanks! You’ve gotta love Mamet. They a lot of things I wish I said in ways I wish I said them. 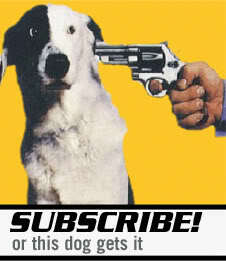 So, it hit me in the middle of the night…what about the Spike Lee crew!!!! Samuel L Jackson, John Turturro, Denzel Washington, Danny Aiello, Michael Imperiolli, Charlie Murphy, Isaiah Washington, Delroy Lindo, Ossie Davis, Giancarlo Esposito and, of course, the man, the myth, the legend, Thomas Jefferson Byrd (the Strother Martin of Spike Lee films). Spike Lee was my backup. I momentarily hit a wall on Hitchcock and pondered Spike Lee. This is a REALLY fun topic, by the way. Thanks! I won’t spoil anything but I’m working on another one that I think will spark some discussion. It should be up and ready by tomorrow, Wednesday at the latest. Why is Frank Vincent always taking a beating anyway? Never before has a guy gotten his head kicked in more on screen. Pesci puts it on him twice in Goodfellas and Raging Bull and he becomes a human speedbump on the Sopranos. Frank Vincent is the Chuck Wepner of gangster character actors. The Bayonne Bleeder! I was just gonna mention that. And then in The Sopranos, he got to pop Angelo in a trunk, essentially putting the world back in balance after his trunk ride in Goodfellas. Much like Moltisanti/Spider did when he popped that bakery kid in the foot. How about Wes Anderson and his crew? Though his work after The Royal Tenenbaums has been a bit uneven, he has assembled a good group of actors to work with, i.e. Owen and Luke Wilson, Bill Murray, Jason Schwartzman, etc.. His first three films and The Fantastic Mister Fox rank among my favorites of the past 15 years.